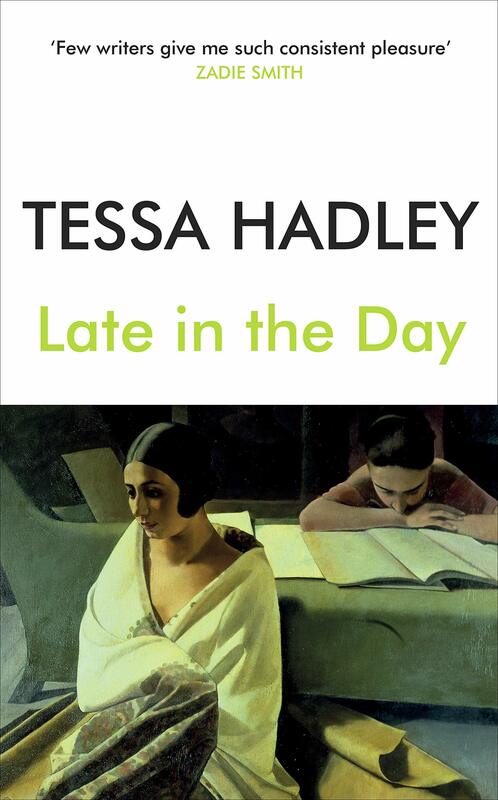 Tessa Hadley has long been one of the most respected and celebrated voices in British literary fiction. Her stories are treasure troves of humanity, replete with the swells of darkness that lie deep within all of us. Widely respected for the elegance of her prose, her insight into human experience, and the deep satisfaction that one gets whenever they open up her novels, Tessa is one of the finest writers to be found on these shores. Late in the Day is the latest instalment in her celebrated career, and it is a masterpiece: Alexandr, Christine, Zachary, and Lydia have been close friends since they first met in their twenties. Thirty years later Alex and Christine are spending a leisurely summer evening at home when they receive a call from a distraught Lydia – Zach is dead. In the wake of this profound loss, the three friends find themselves unmoored; instead of loss bringing them closer, the three of them find that it warps their relationships, as old entanglements and grievances rise from the past, and love and sorrow give way to anger and bitterness. Late in the Day explores the tangled webs at the centre of our most intimate relationships. It is the latest, and perhaps best, novel from one of the most consistently brilliant authors writing today.